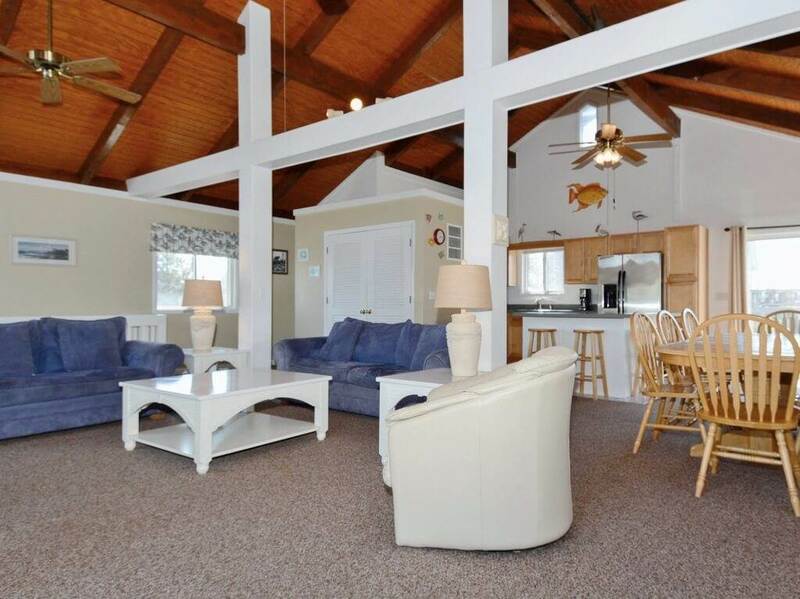 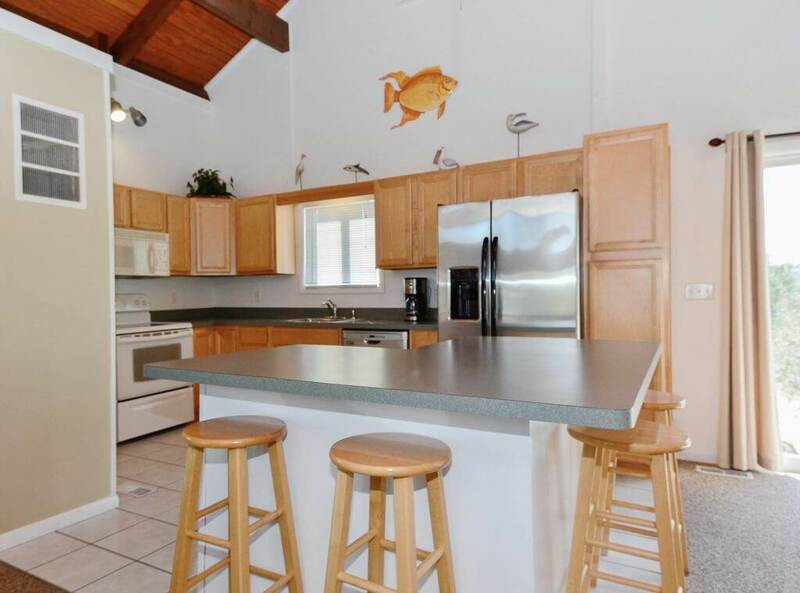 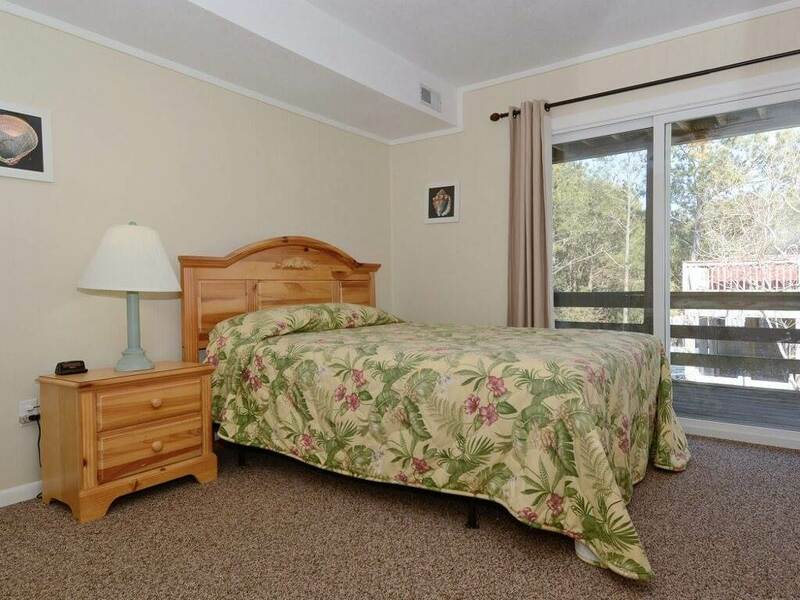 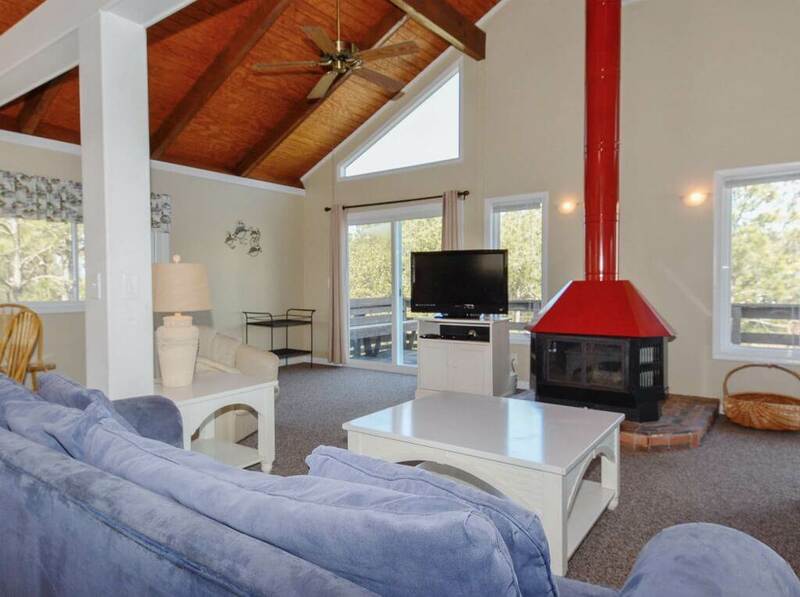 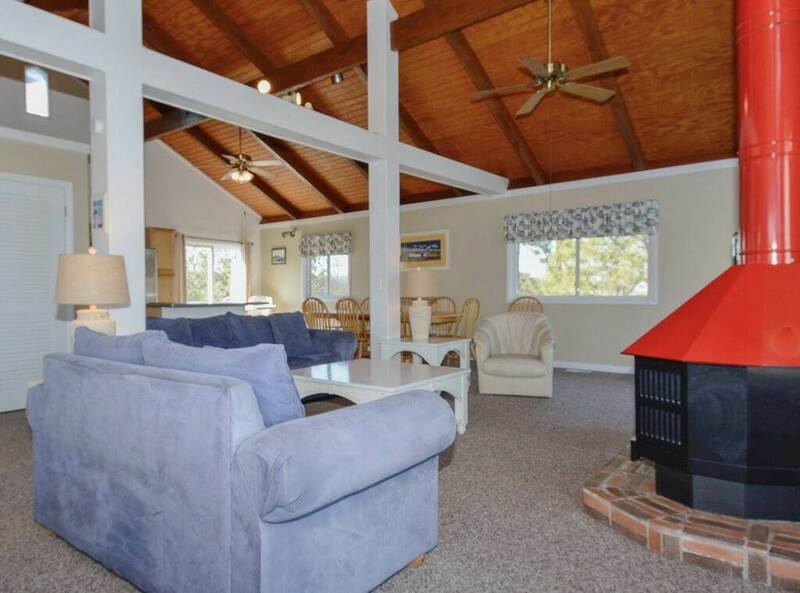 Laurens Cove is the vacation home you have been looking for! 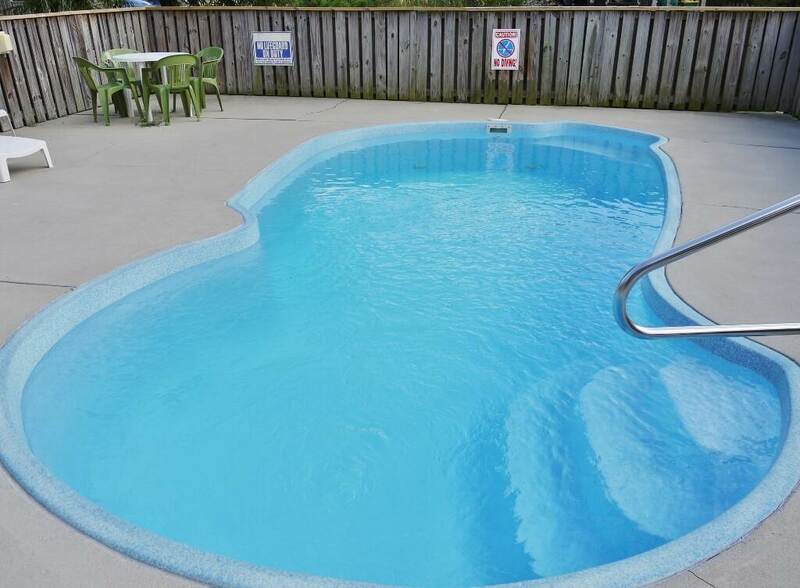 Relax in the private pool and hot tub with your family and friends. 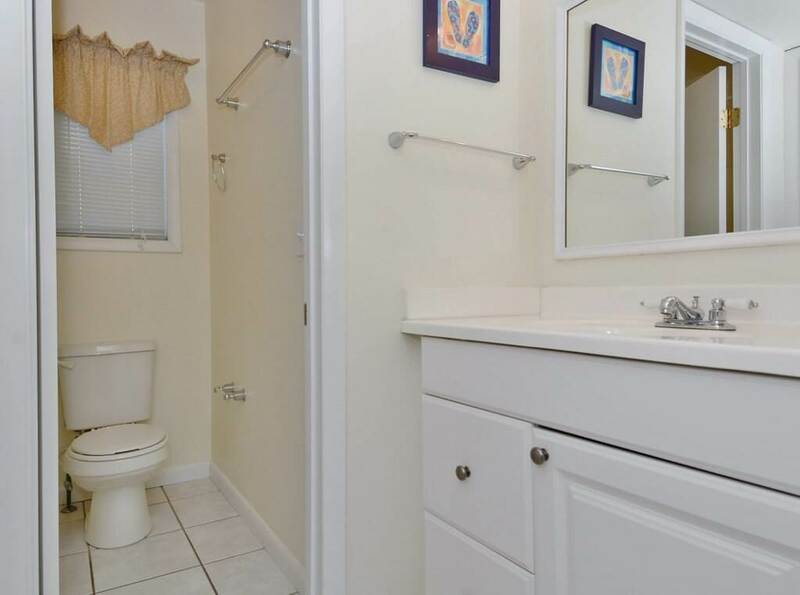 Tired of Steps? 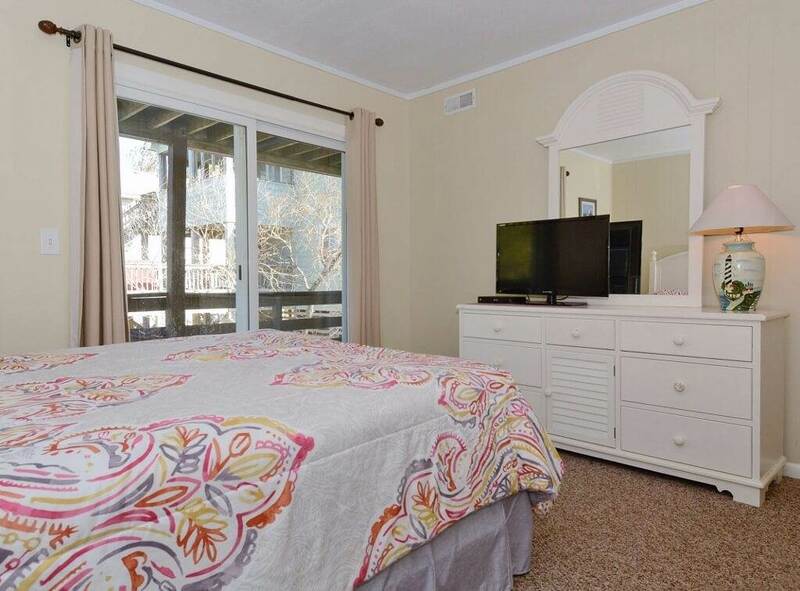 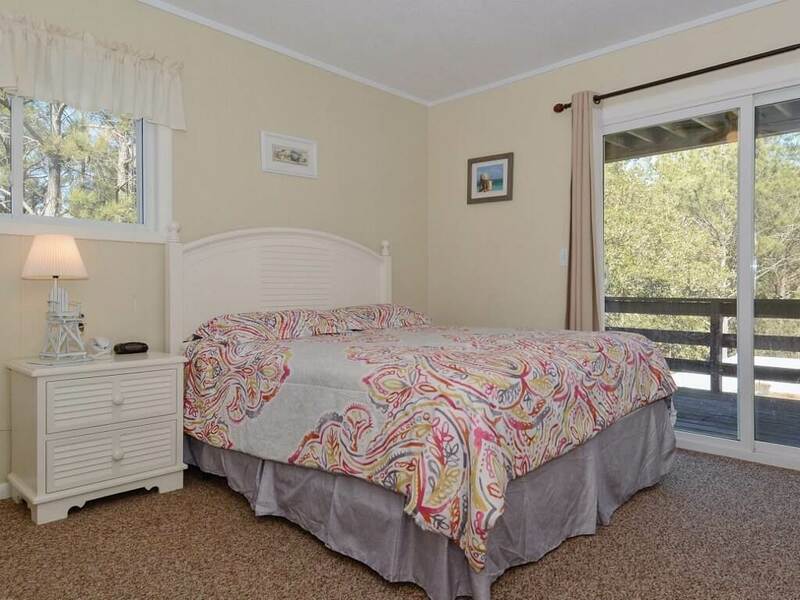 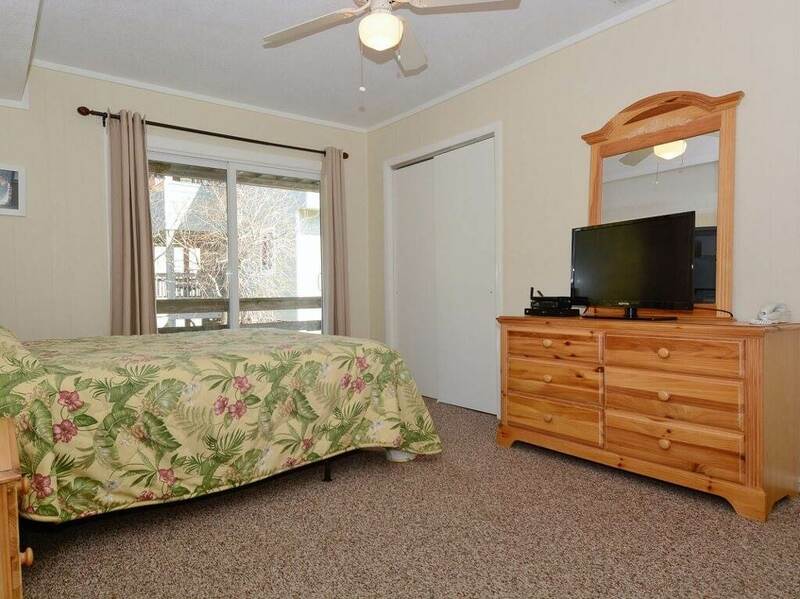 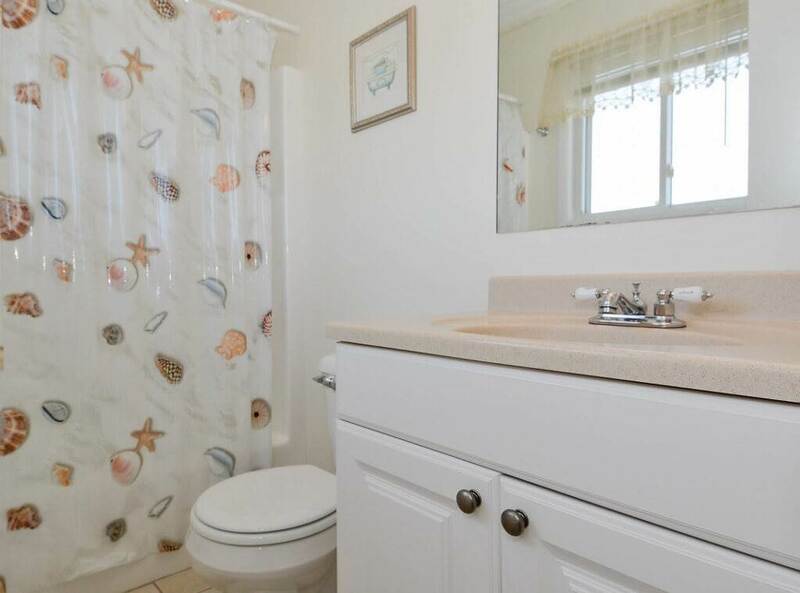 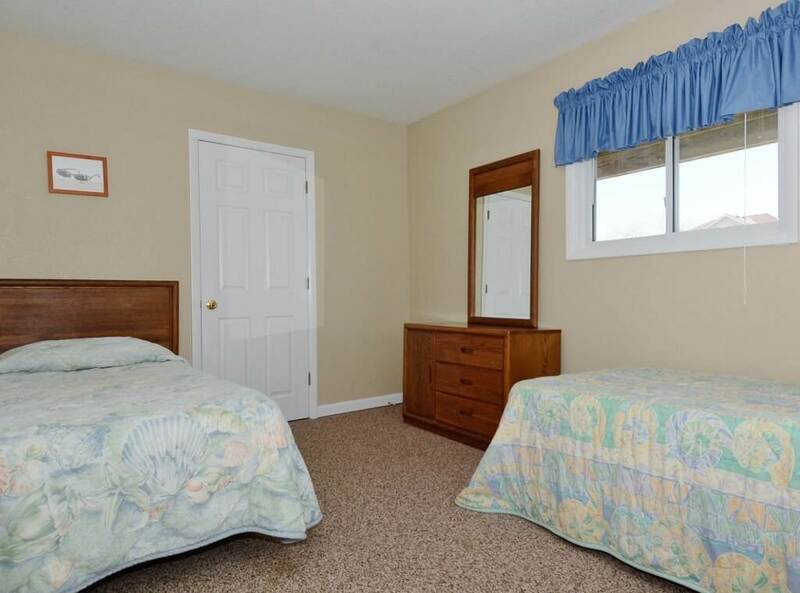 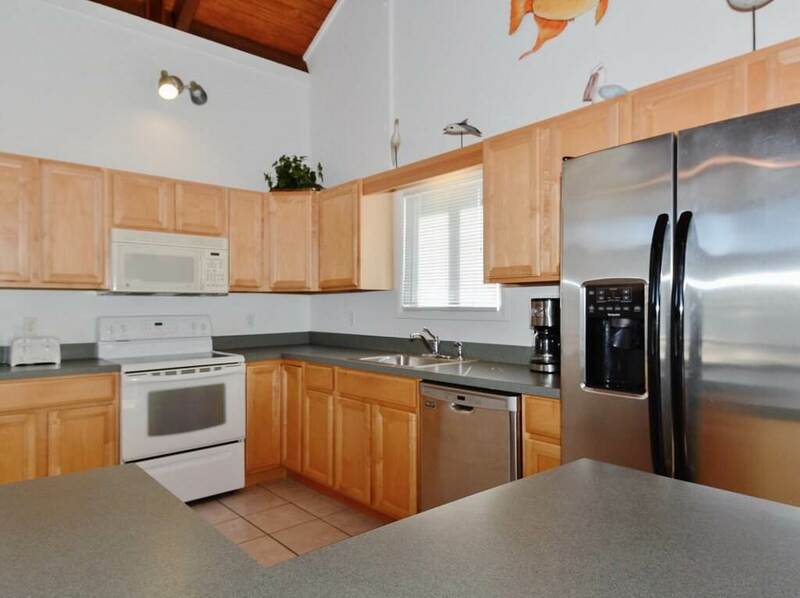 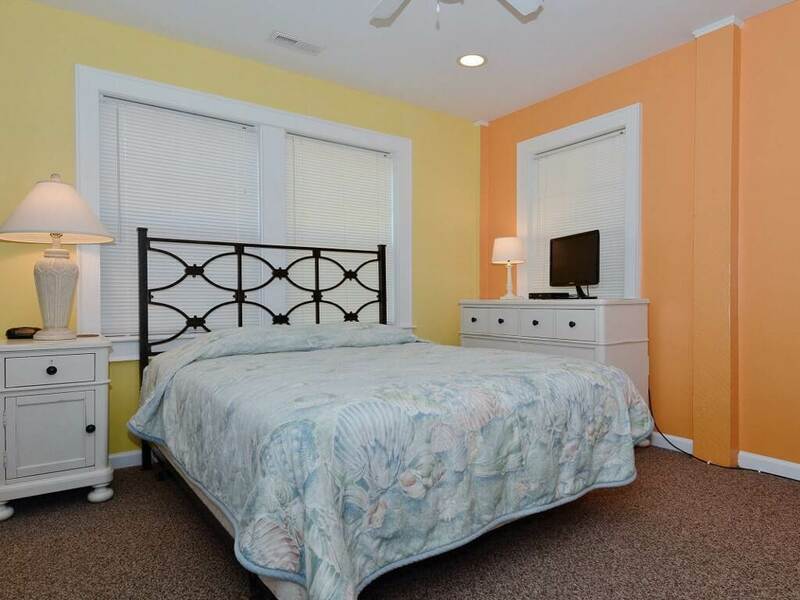 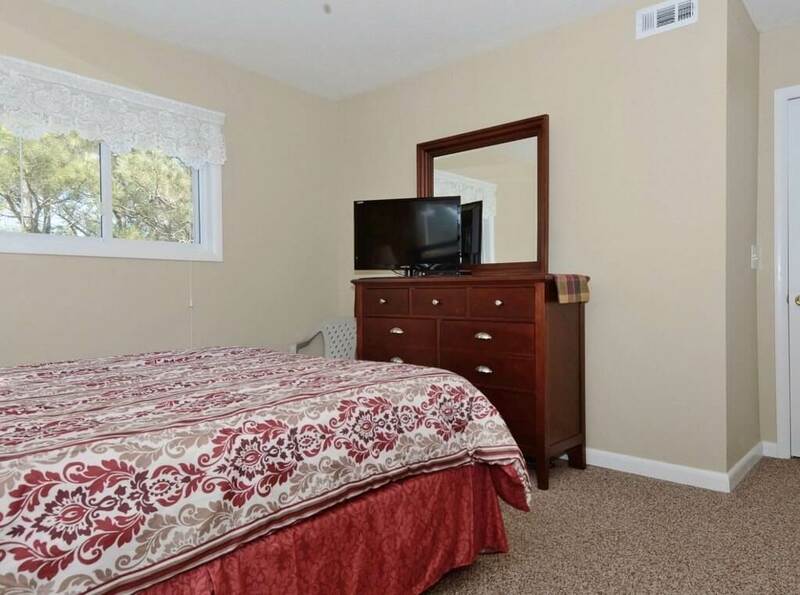 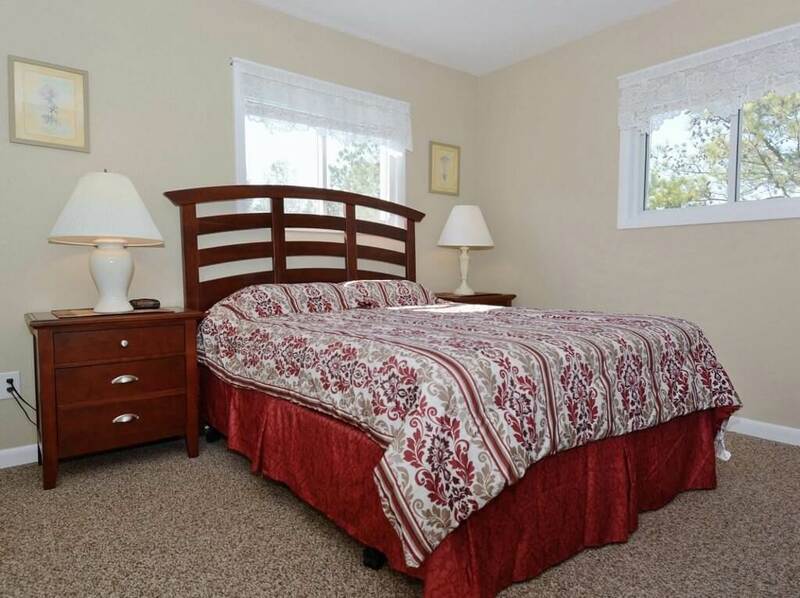 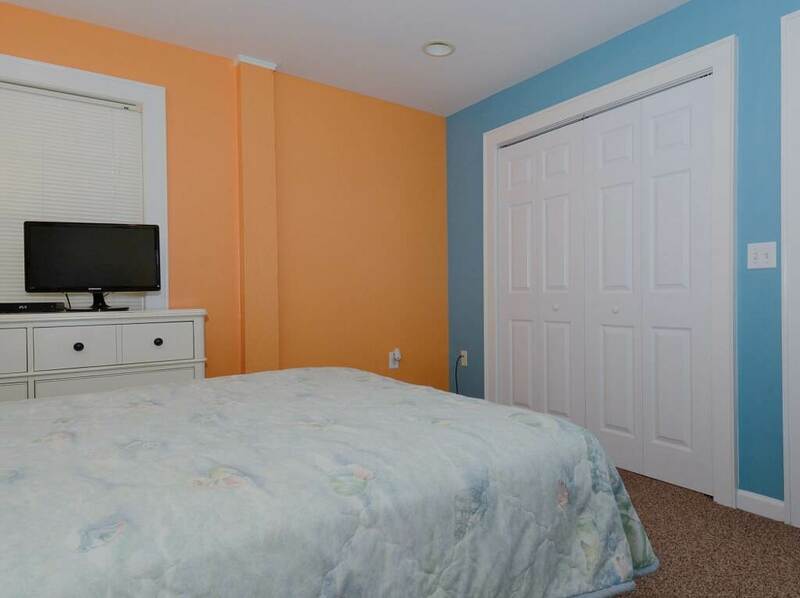 This home offers a unique Ground Level Suite including one bedroom with a queen bed, kitchenette with MW, full bath with large walk in shower, and living room with a table seating for three, with a private entrance, separate heating and cooling, and just steps from the pool and hot tub! 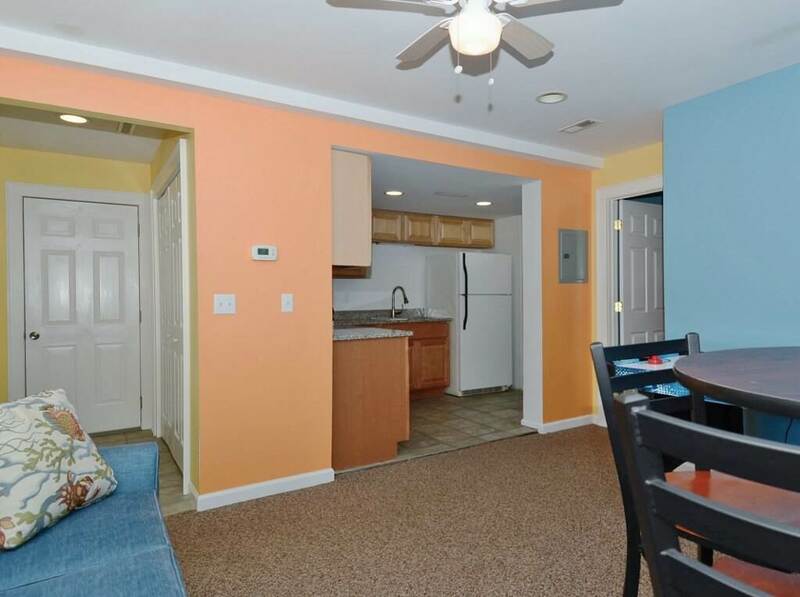 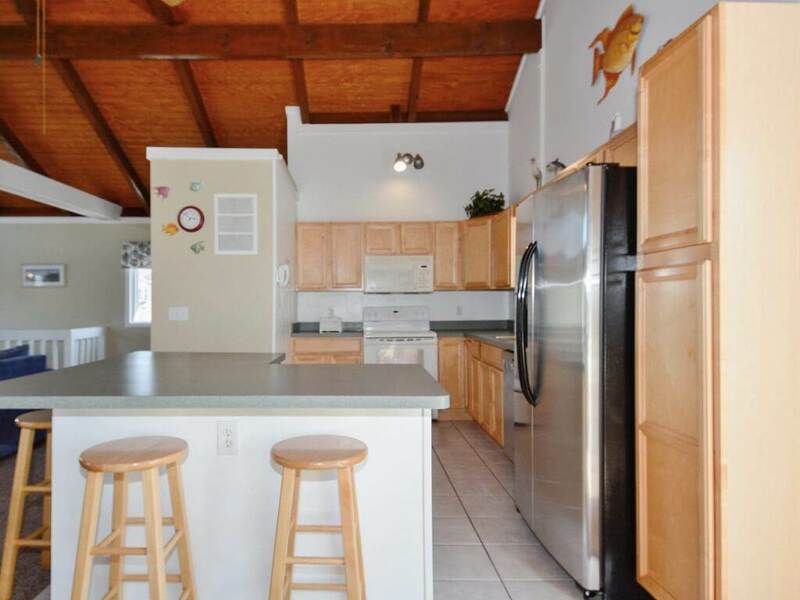 Your family will enjoy the Ocean Sands neighborhood with Community Tennis and just a short walk to the beach! 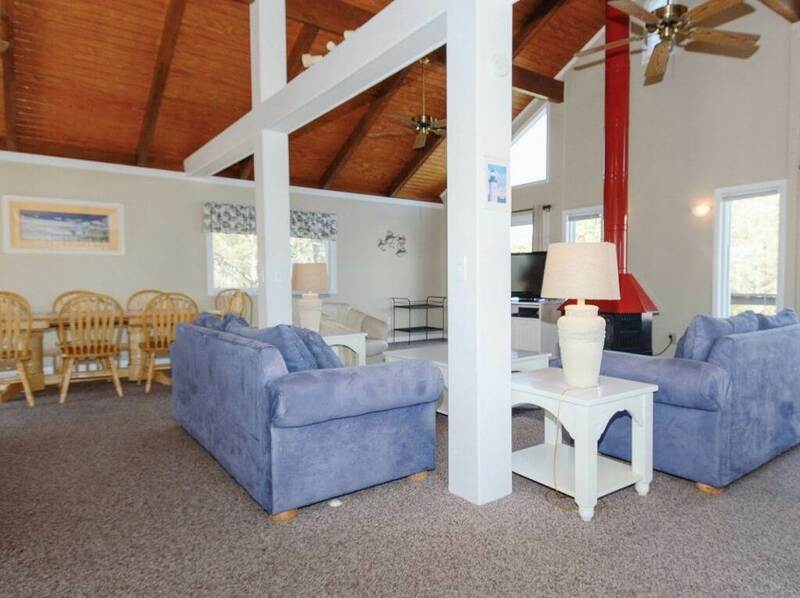 When done at the beach, Outer Banks and Corolla shopping, restaurants and the historic Currituck Beach Lighthouse are just minutes away! 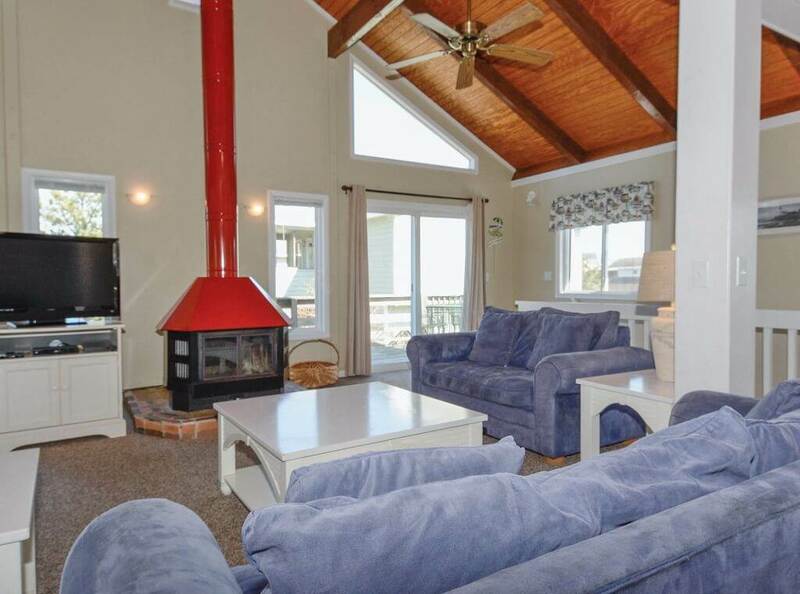 Go bird watching or exploring with your 4-wheel drive vehicle for the Corolla wild horses. 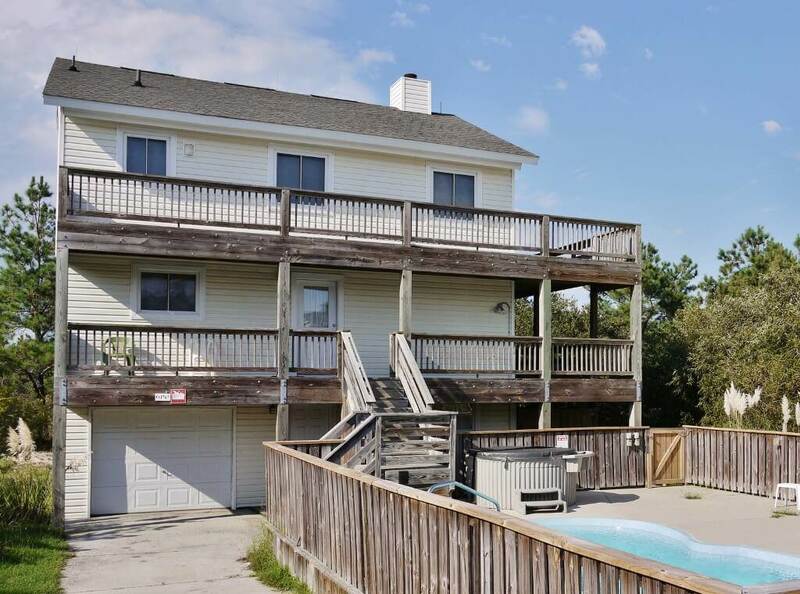 Your Outer Banks vacation might also include surf fishing, golfing, windsurfing, kayaking or offshore fishing. 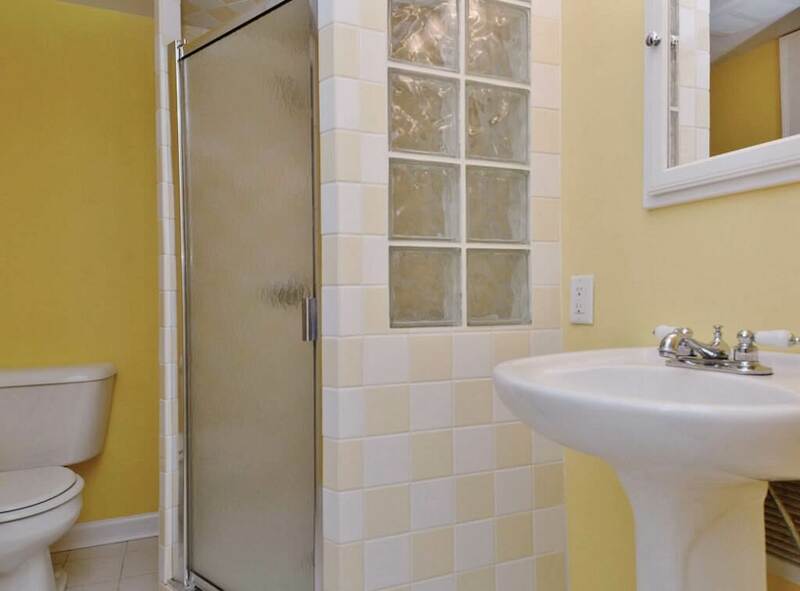 Please note that this home allows smoking. 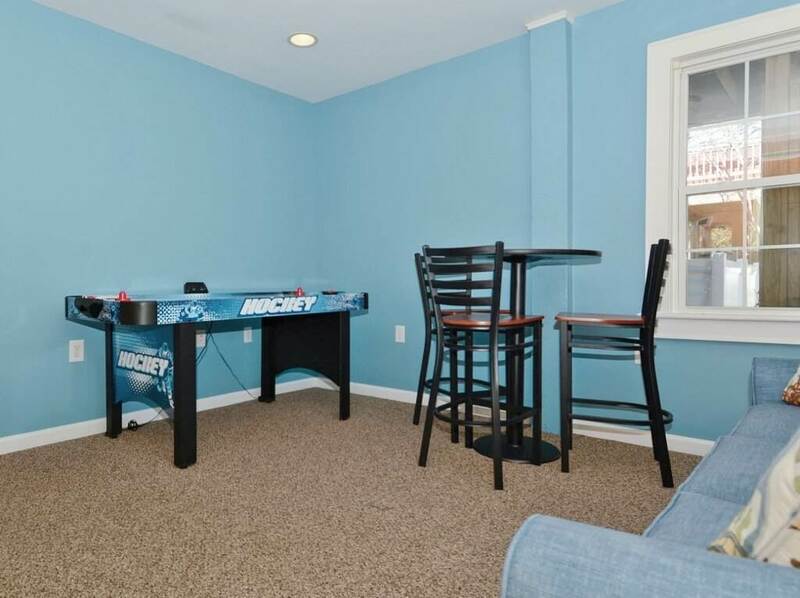 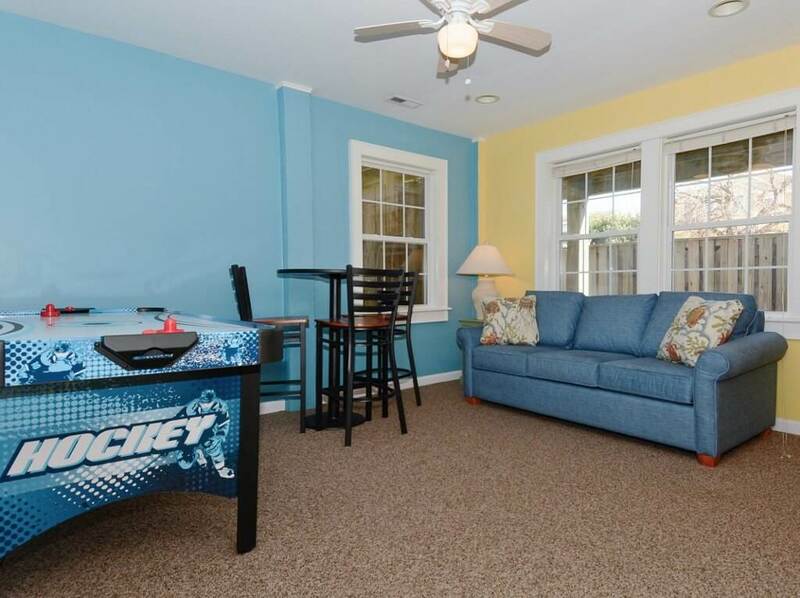 GROUND LEVEL: Private Suite that has an exterior entrance only that includes a Bedroom with Queen and TV, Full Bath, Kitchenette with Refrigerator and Microwave, and Game Room/Living Room w/Air Hockey,Table for 3. 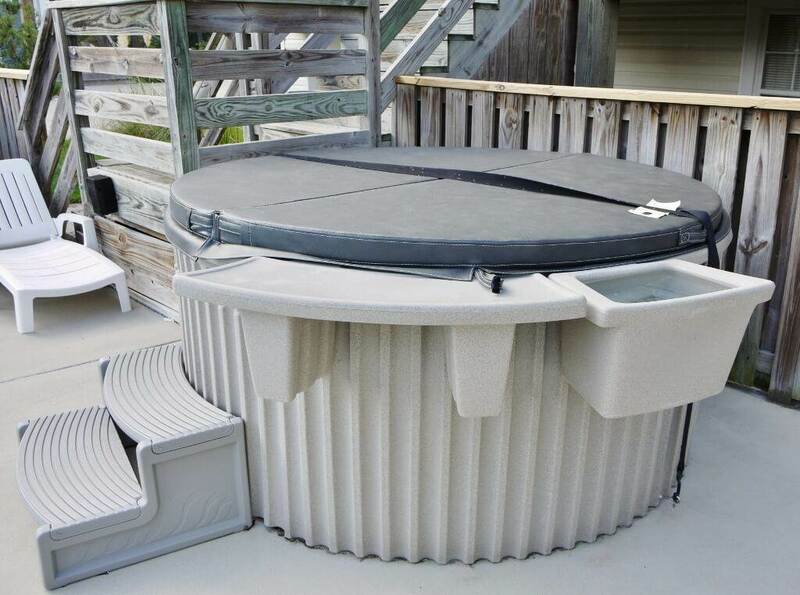 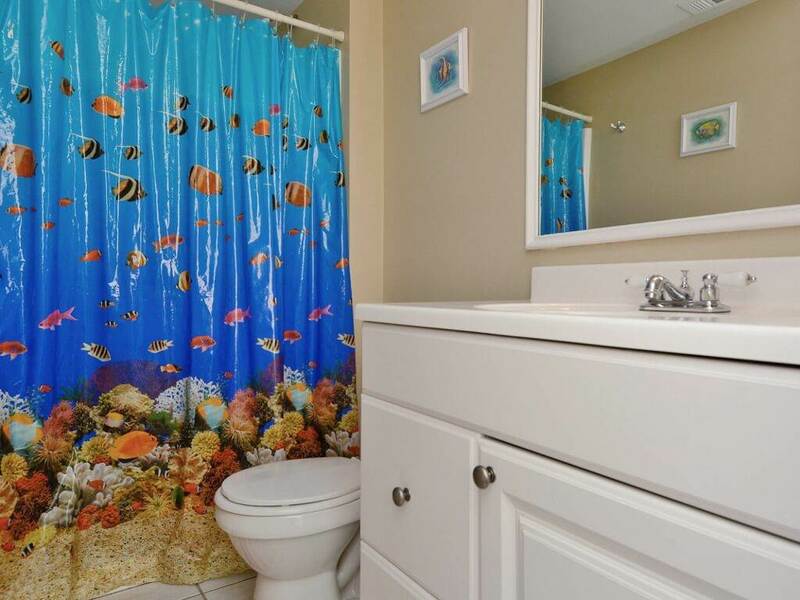 Enclosed Outside Shower, Private Pool, Hot Tub and Basketball Goal. 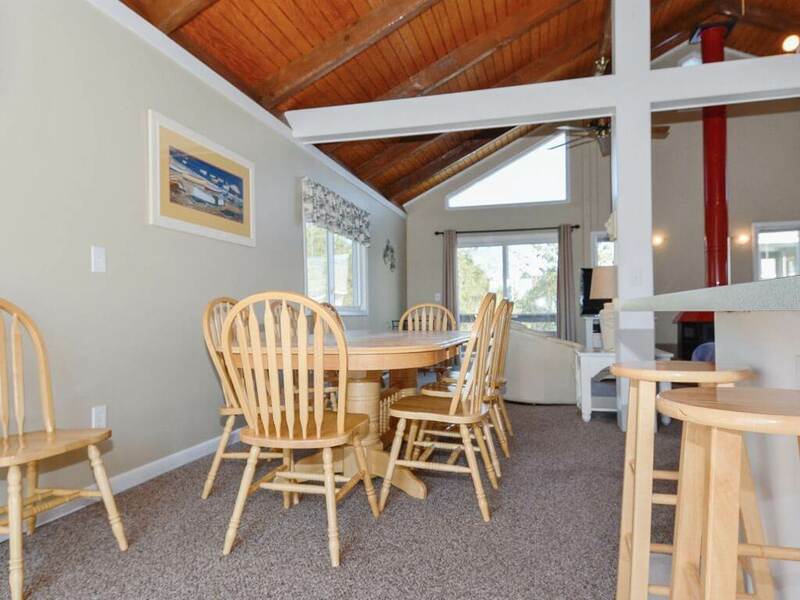 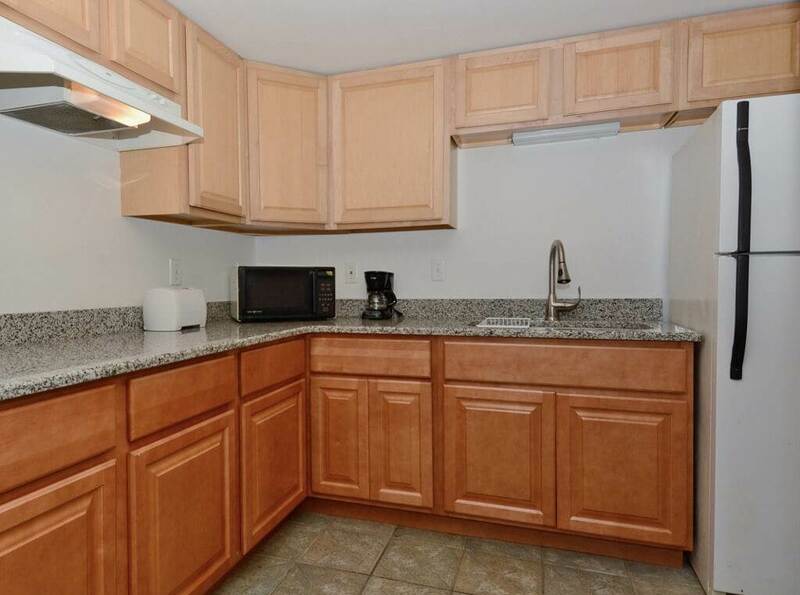 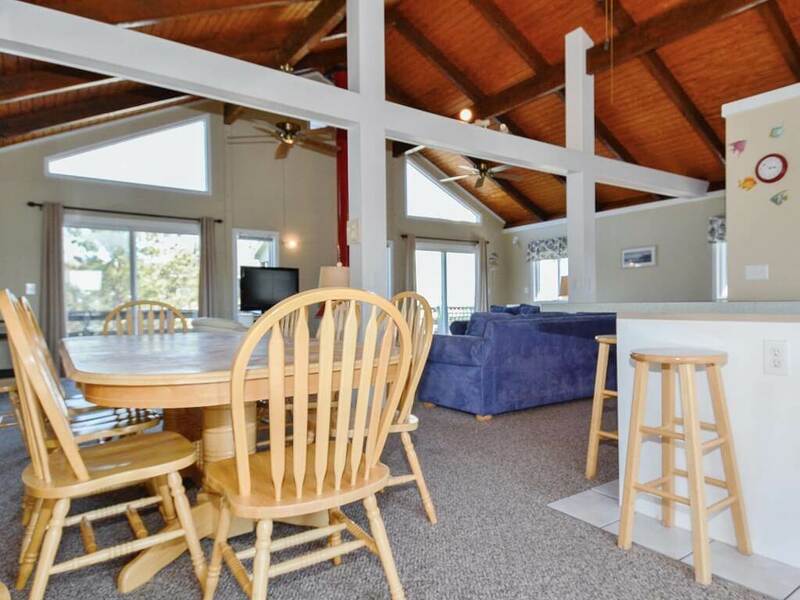 LEVEL 2: Kitchen with Breakfast Bar seating for 4, Dining Area has seating for 10, Living Room with Large Flat Screen TV, WiFi Broadband Internet and VCR/DVD, Full Hall Bath, Sun Deck off Living Room and Dining Area with Patio Table seating for 6.